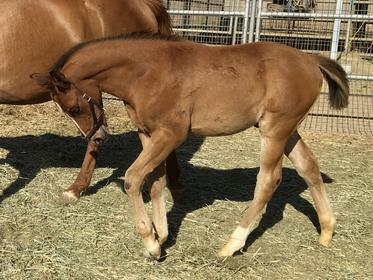 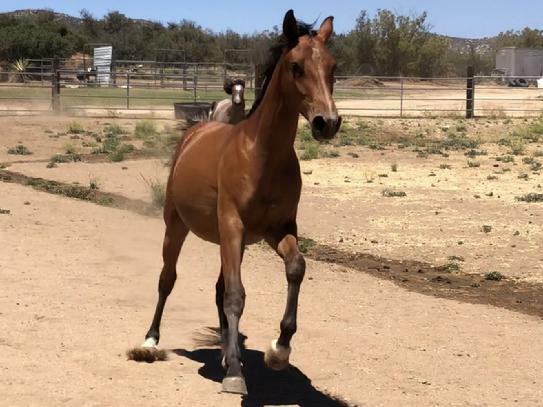 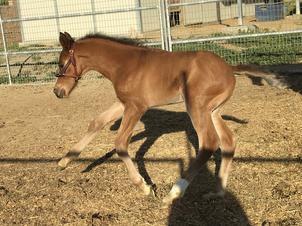 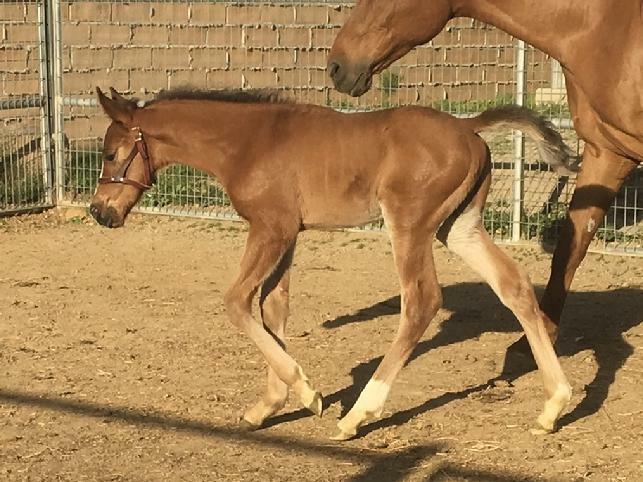 ROCKWELL - Our 2017 purebred Shagya-Arabian *KS RUBIN colt, out of our Performance Shagya-Arabian Registry approved VIRGULE AL MAURY daughter, IM ADORAABLE TOO. 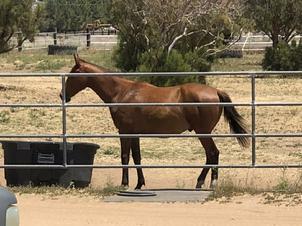 ROCKWELL's dam is a stakes placed race-winning purebred Arabian mare. 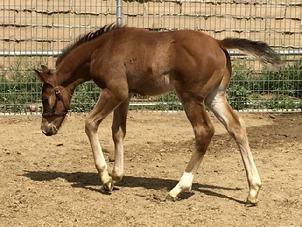 Photo at nearly five months old. 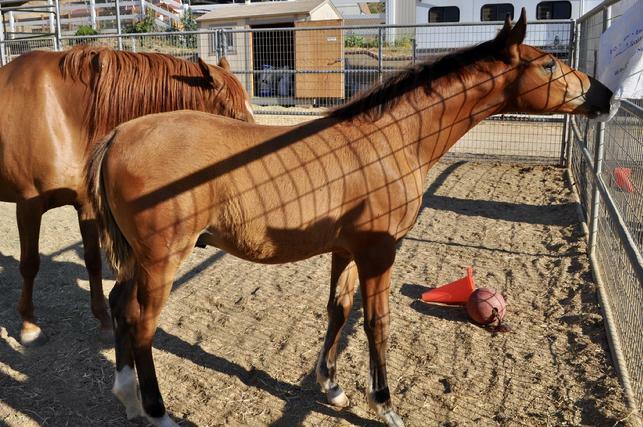 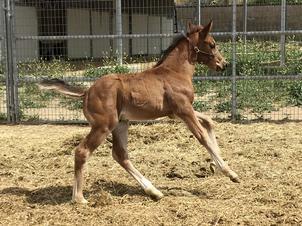 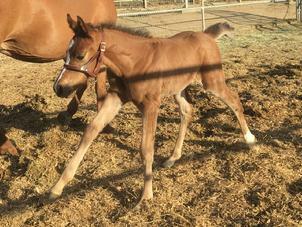 ROCKWELL is bred and owned by Oak Knoll Sporthorses.